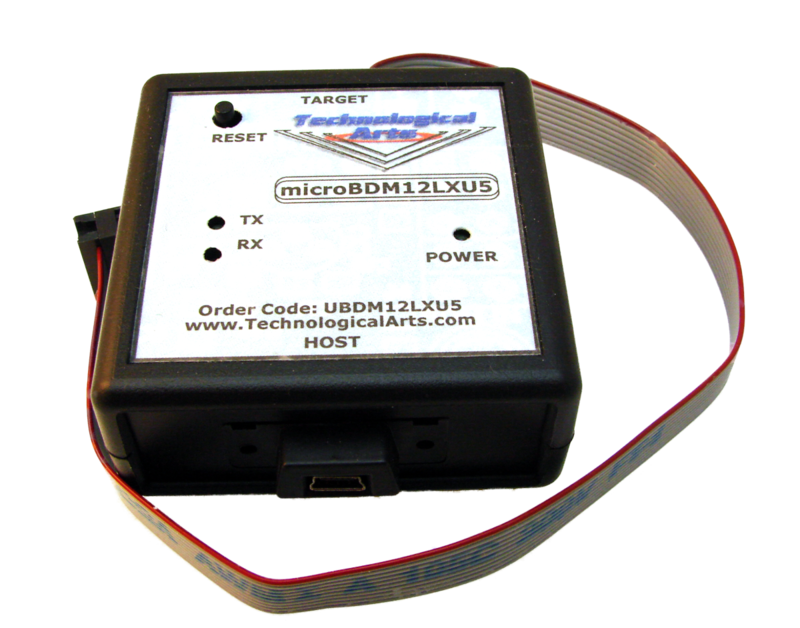 A universal BDM pod for working with most S12 and S12X targets running at 5V. 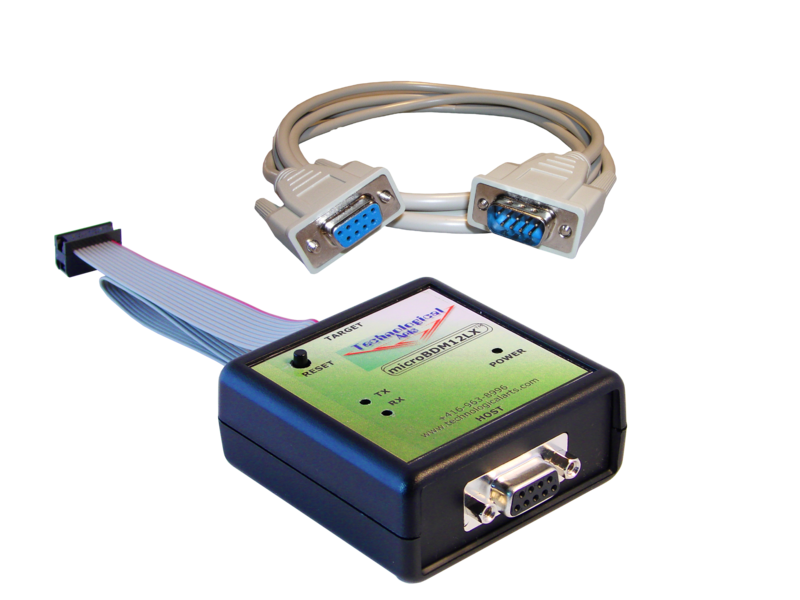 Works on any host platform with a terminal emulator. 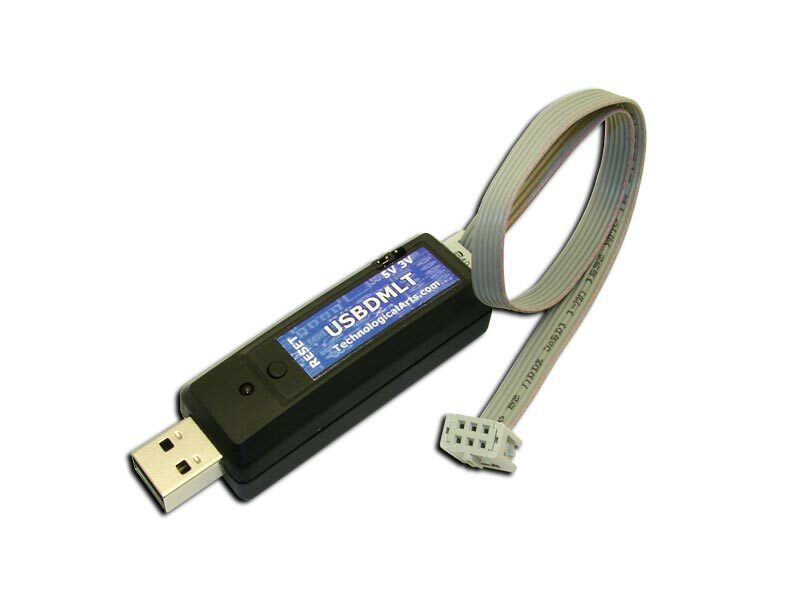 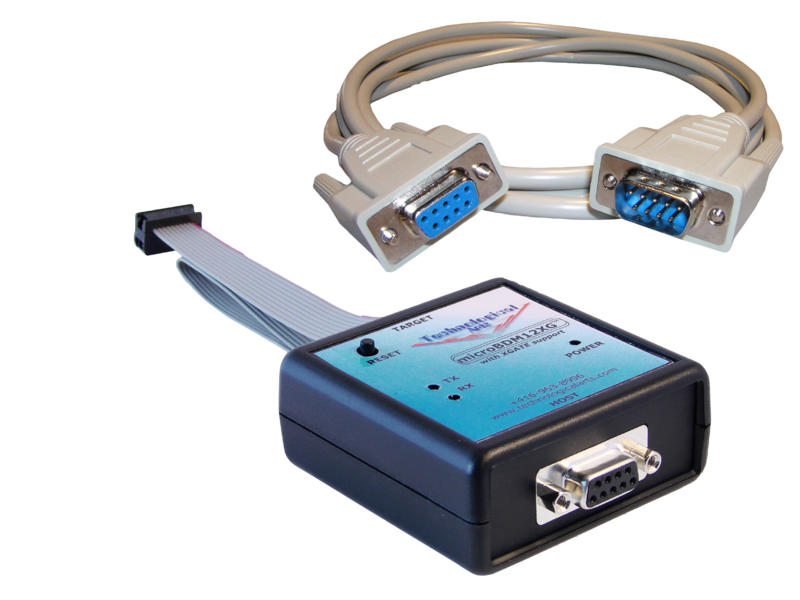 RS232 Interface.